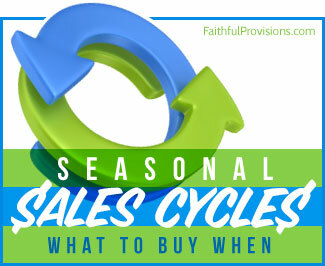 If you are like me, you are always searching for the gifts that aren’t toys. 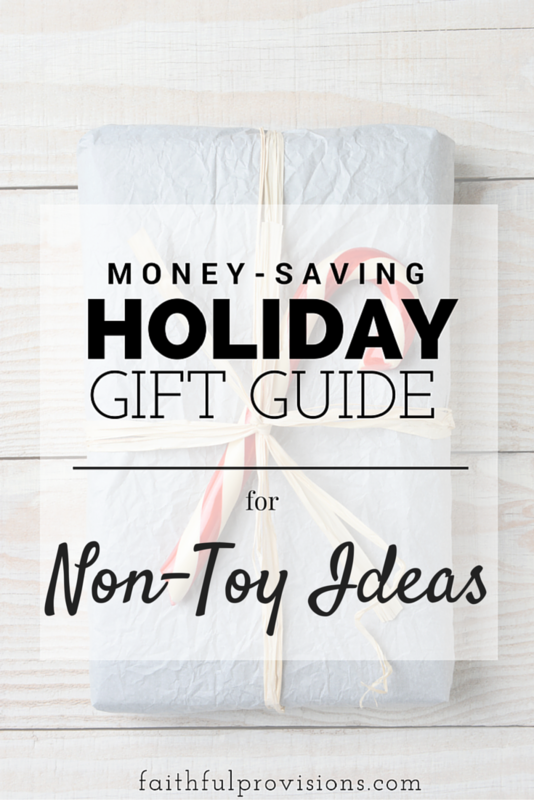 I get sick of all the toys piling up and prefer to gift my kids things that they will use frequently or will spark their imagination! Here are a few of my favorites! 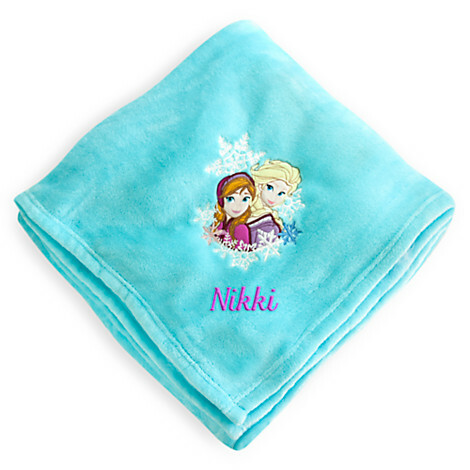 Disney Monogrammed Blankets – Guess what these cute Disney Monogrammed Blankets are actually on sale for just $10 right now! Grab these and get them monogrammed. 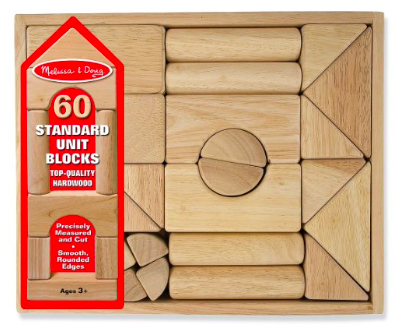 Building Blocks – These Melissa & Doug Building Wooden Blocks have been a staple in our home for about 5 years now. My kids play with them often and now the baby totes them around and stacks them. Definitely worth the $50. But keep an eye out, they may be on sale soon. 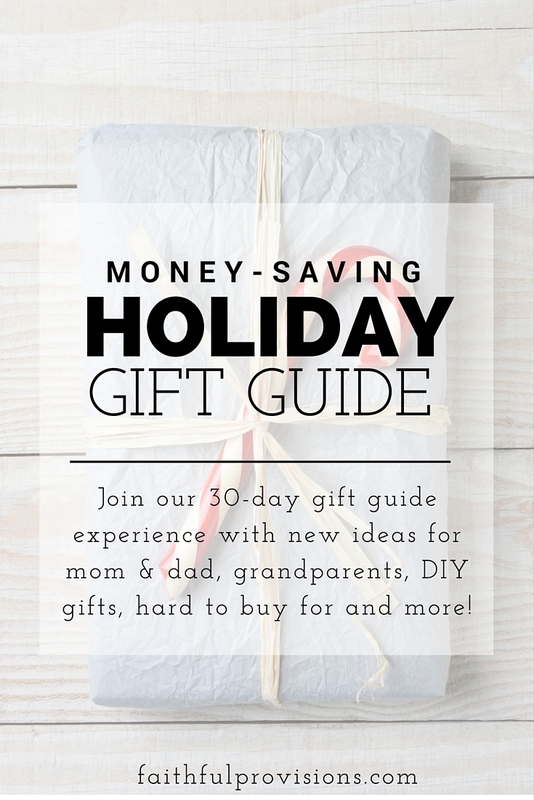 Magazine Subscriptions – Some of my kids favorite gifts have been magazine subscriptions their aunt gives them. It’s great, because they get a reminder every single month! Not just a one time gift. 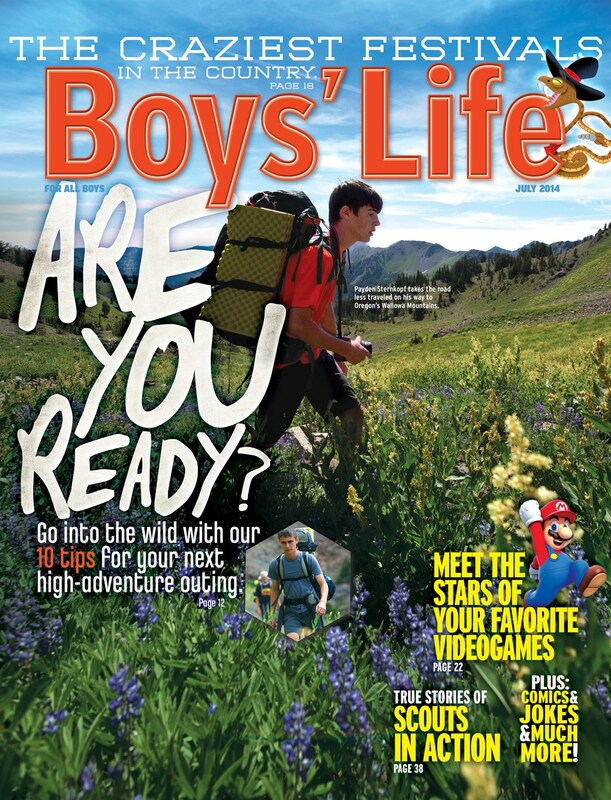 Some of our favorites are Boys Life and National Geographic for kids. 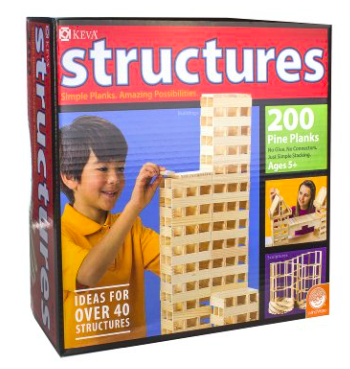 Structures Blocks – This is surprisingly one of my kids favorite ways to play. They even built a race track out of these for their pet hermit crabs to run down! Easy Pet – One of the best gifts we gave our kids was a kitten last year. They talk about it all the time. But if you are not up for something with that much commitment, a few great low key ideas are hermit crabs (which are SUPER EASY), a gerbil or even fish. 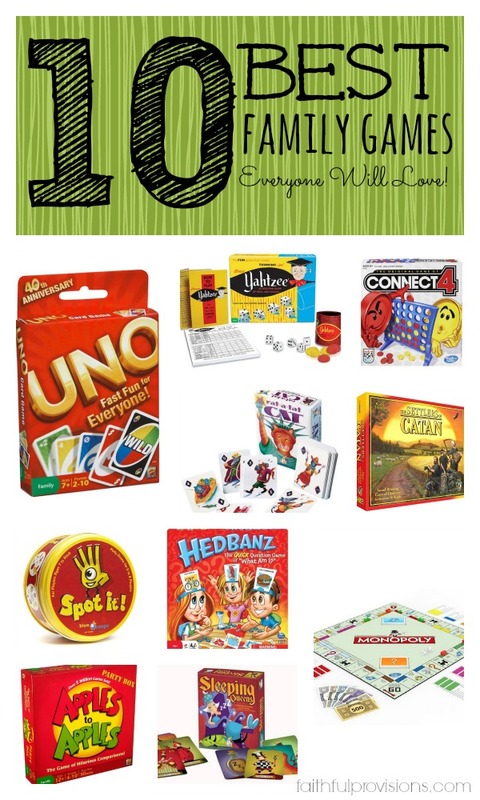 Family Games – We do a game swap with my sisters and our kids each year and it is one of my kids favorite and most anticipated gifts each year. Be sure to checkout my list of our Favorite Family Games here. 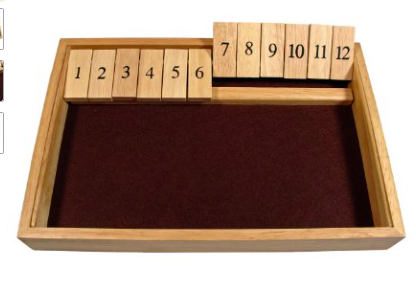 Shut the Box – This might just be one of my favorite games ever. It is quite addicting to play. My kids love it too and that’s good because there is lots of math involved! 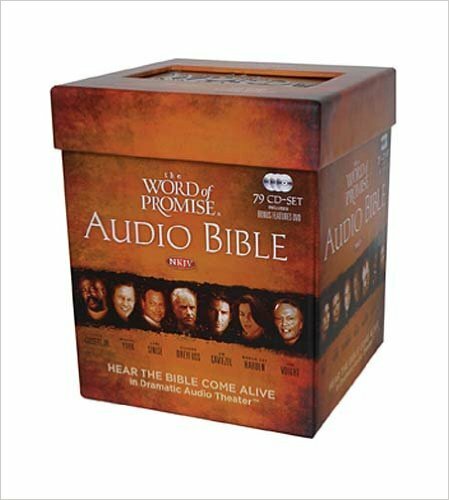 Audio Bible – The Word of Promise Audio Bible, is absolutely amazing! This has academy award winning actors and even has music and audio drama sound effects. You can buy The Word of Promise Audio Cd’s or even the mp3 download from the app directly. Can’t wait to get this one and it makes a great gift! 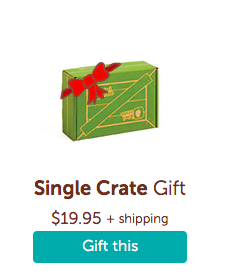 Craft Kit Box Subscriptions – Some of the most popular right now and most liked are Doodle Crate, Kiwi Crate, and Tinker Crate. Take your pick! These give lots of fun activity time for kids and can be done on their own. 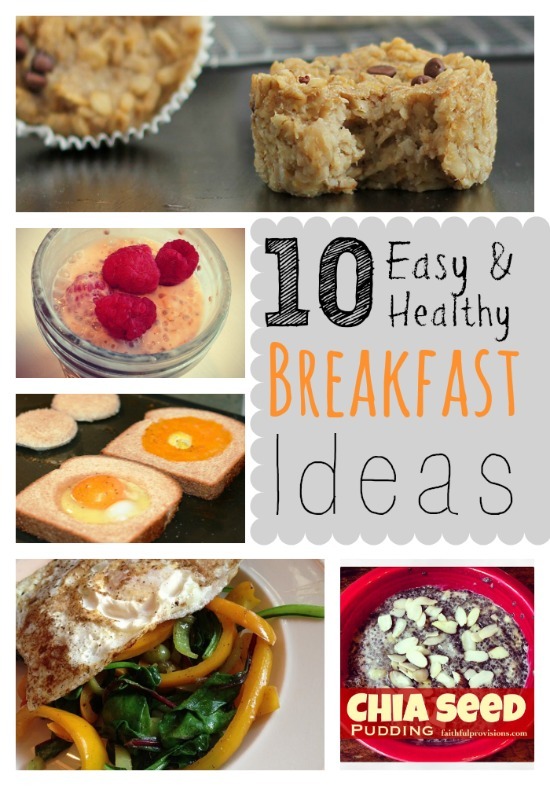 These can be gifted for as little as $19!